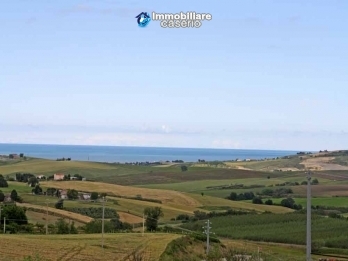 Country home with fantastic panoramic position with views of the Adriatic Sea, Majella, the surrounding hills and the town of Mafalda. 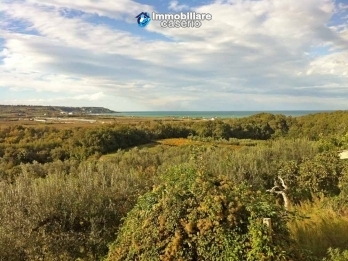 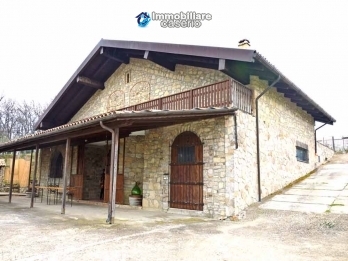 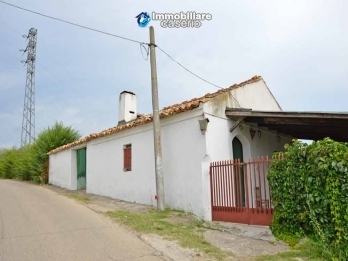 The property is on three floors for a total of about 124 sq m.
Rustic brick farm house to renovate with a large terrace located few km from the Adriatic Sea for sale in the municipality of Torino di Sangro, Chieti. 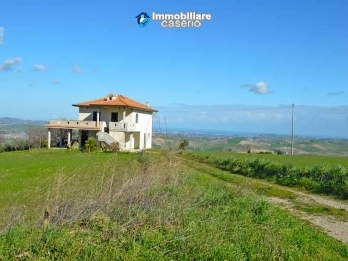 The property has two floors for a total of about 160 sq m.